At the upcoming Summit to adopt the Sustainable Development Goals (SDGs), the UN will adopt the broadest political agreement to date, which in its Preamble announces the goals of eradicating poverty and inequality, achieving sustainable development, realizing the human rights of all, and achieving gender equality and the empowerment of all women and girls. The agreement rightly points out that it is unprecedented in its scope. Overall, there are important victories for the recognition of sexual and reproductive health and rights (SRHR) in this agenda, but there are also critical areas for human rights advocates to remain, or become, engaged after the SDGs are adopted. Read the full article. Originally published September 7, 2015 at Harvard FXB’s Health and Human Rights Journal website. 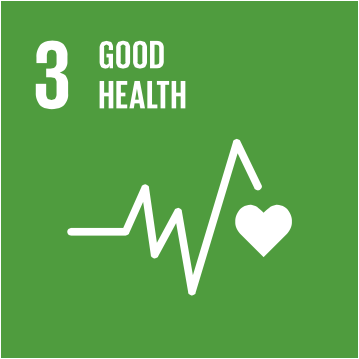 Next PostNext SDG SERIES: Are the SDGs the Vehicle to End AIDS by 2030?